A disgruntled reveller left a bouncer with a suspected broken jaw after he was thrown out of a Falkirk nightclub. 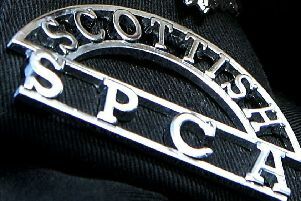 The suspect was being escorted out of Warehouse, in Burnbank Road, at around 1am on Saturday when he punched one of the stewards. Sergeant Andy Angus, of Falkirk Police Station, said: “The suspect is described as aged 21 to 30, 6ft, of medium build and has short dark hair. Anyone who has information relating to this incident is asked to contact police on 101. Details can be passed on to Crimestoppers anonymously on 0800 555 111.